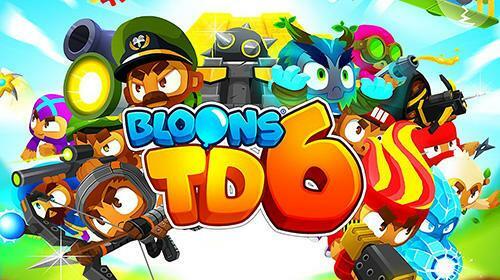 From the acclaimed educational children video game development studios of YovoGames comes another gem that parents and kids will surely love. Train Wash is a locomotive-themed adventure game for desktop PC that features a variety of fun activities for both kids and parents. Treat your little ones to a huge collection of both modern and classic trains presented in high-definition graphics. Download Train Wash today and enjoy this amazing game to your desktop PC. Aside from cleaning dirty locomotives, the desktop PC game also encourages the creative side of children through its customization feature. Kids can choose from a wide variety of colorful cosmetic items that they can apply in their trains. After which kids can watch their train as it travels along the game’s beautifully designed environment. Train Wash is perfect for parents who are looking for a safe and wholesome game for their kids. An immersive game that enables kids to enjoy and appreciate the value of their creation. Not to mention that huge collection of aesthetic items for them to utilize resulting in multiple hours of fun. Download Train Wash for your PC today by clicking on the download button on your screen. Then try out some of the other adventure games we got, such as Angry Birds Star Wars and Miraculous Ladybug & Cat Noir – The Official Game!